The property is closer to road and railway, hence very noisy. Need to improve the acoustics insulation in order to block the noise. The property also has to improve a lot in terms of cleanliness. Mattress were too hard to sleep. No. of pillows provided were insufficient. Drainage in the bathroom was terrible. The bathroom is not very clean but the staff service is excellent very helpful keep it up!! I enjoyed the quietness, the cleanliness and the lovely staff. I would be more than happy to stay here again in the near future. Hotel just in front of main road, very easy to come and go. Room was very well appointed. Easily walkable from New Delhi Railway Station , a bit noisy and congested surrounding... 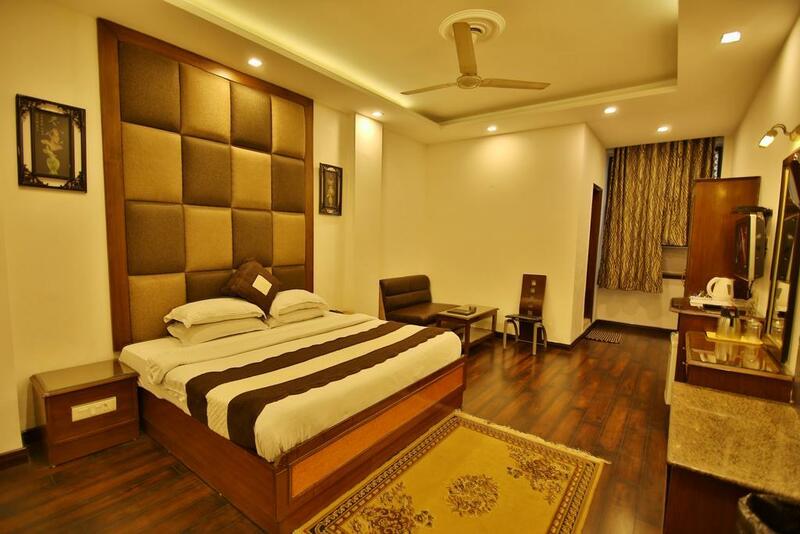 But once you enter inside you have receptive and courteous staff , clean and modestly big rooms and good food. At the given rate of tariff it was a pleasant surprise !! 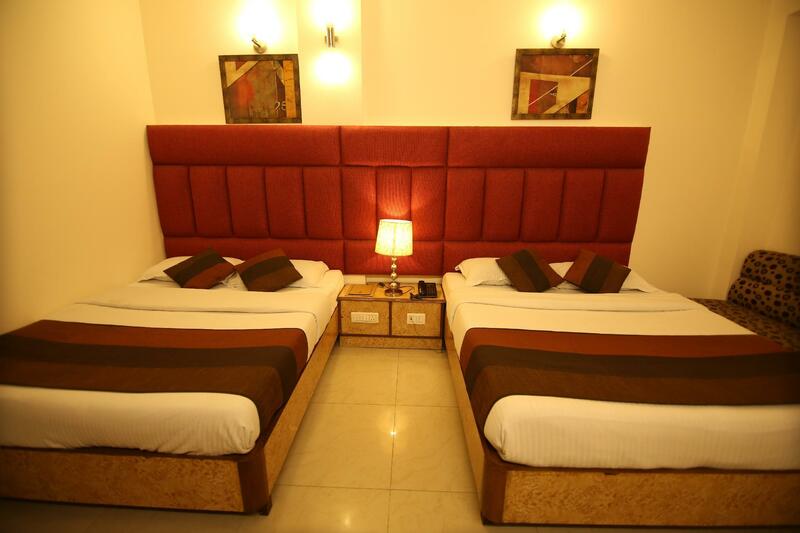 the location of the hotel is the major plus point as it is located near the railway station. Food is average. Service is good. the only downside was when credit card was not accepted as a payment during a early morning check out. Suggest hotel seriously look into this as overrides the convenience of credit card payment. despite rickety lift & damp smelling bathroom we were quite happy as room was clean with firm comfortable bed. organized early morning call which came exactly on time. there's a good reasonably priced restaurant on the way to station. hotel well located, near Old Delhi, but noisy and without restaurante or bar (only room service). It was just a place to sleep. Not more than that. Receptionist was kind of nice but wherever I ask him a direction, he send me to the travel agency next to the hotel reception. The travel agency guy always tries to sell me a whole day tour. Vi har varit på en gruppresa i ny Delhi och vi har bokat parkway delux. Hotellet ligger mitt stan nära till exprss tåg till flygplats. Personalen har varit jättehjälpsam och pratade bra engelska, wi-fi fanns, allt fungerade som vi väntade. Hotellet är värde mer än jag betlat. Trygg, ren och närheten är utmärkt. สถานีรถไฟใต้ดิน Chawri Bazar - ระยะ 0.86 กม.